LEICESTER’S track bosses have won praise for the work they have done in creating the best surface the venue has ever enjoyed. 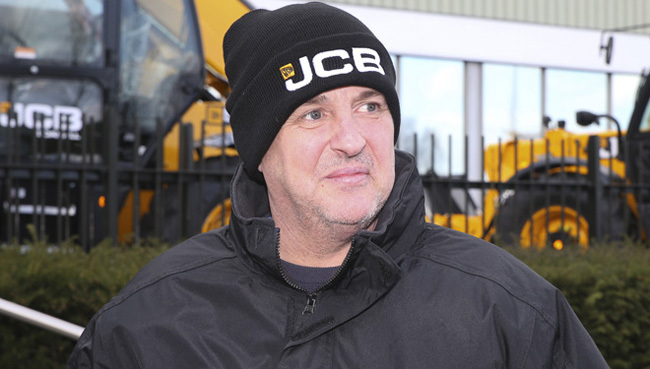 New co-promoter and team manager Stewart Dickson has overseen a remarkable transformation at the Paul Chapman and Sons Arena – and a new track record has already been set this season. 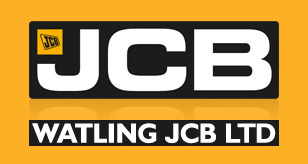 Watling JCB Lions colleague Neil Machin said: “The track team, led by Stewart, have done some magnificent work. “The track is appreciated by home and away riders alike and it gives them the opportunity to put on an entertaining show for the fans. “Stewart will be the first to admit Leicester has a very strong band of loyal helpers who enable the club to function seamlessly. “We are really pleased with the track and the racing underlines how Leicester Speedway now has a circuit which everyone can enjoy. Leicester’s next action on home shale is the eagerly awaited crunch clash with Sheffield in the Championship Shield on Saturday April 20 (7.30). “We can’t wait for that one,” said Machin. “Sheffield is a club close to my heart but I would like to see Leicester put one over them.